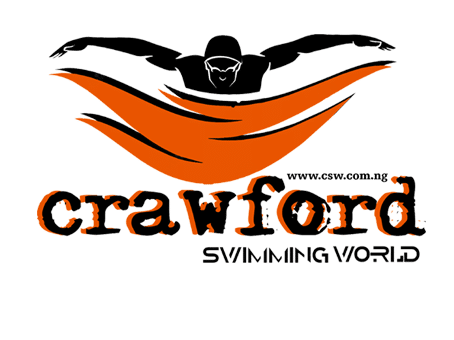 The Crawford swimming World internship started on the 22nd March, 2017. We started the classes today talking about the arm movement of the breaststroke. How the arm movement is like an anchor that helps you pull the body forward. Teaching intern swim coaches how to teach clients to swim effortlessly in Lagos and Abuja. We groom best of swimming coaches in Lagos Nigeria.